A while ago we wrote of an interesting new smartphone, which back then was in the distant future. 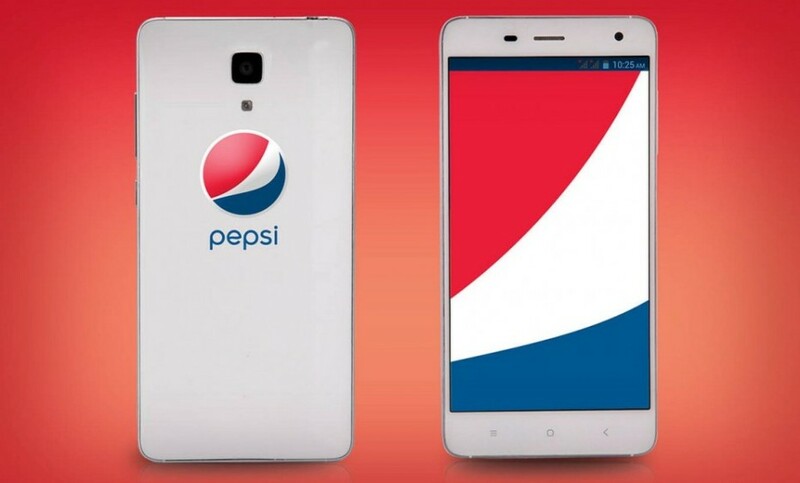 We are talking about the Pepsi P1 smartphone. Made by the Chinese company Shenzhen Scooby Communication Equipment the device was a nice way to get the attention of the soft drink fans. We have to say that the Pepsi P1 has nothing in common with the famous US company but nevertheless this is one easy name to remember. Well, it seems that despite the famous name the Pepsi P1 has been a failure. The device has failed to attract consumer attention and its pre-order campaign has been a disaster. This is not surprising – for USD 199 you get a smartphone that comes with a 5.5-inch display at Full HD resolution, the old MediaTek MT6592 processor, 2 GB of RAM, 16 GB of internal memory and two cameras – a rear one at 13 MP and a front 5 MP shooter. Even the 3000 mAh battery and the integrated fingerprint reader have not helped much. This is the reason why Shenzhen Scooby Communication Equipment has slashed the price of the Pepsi P1. Starting now the device costs just USD 99, which in our opinion is a much better price. The smartphone will be on the market on August 11 so you can pre-order yours now.